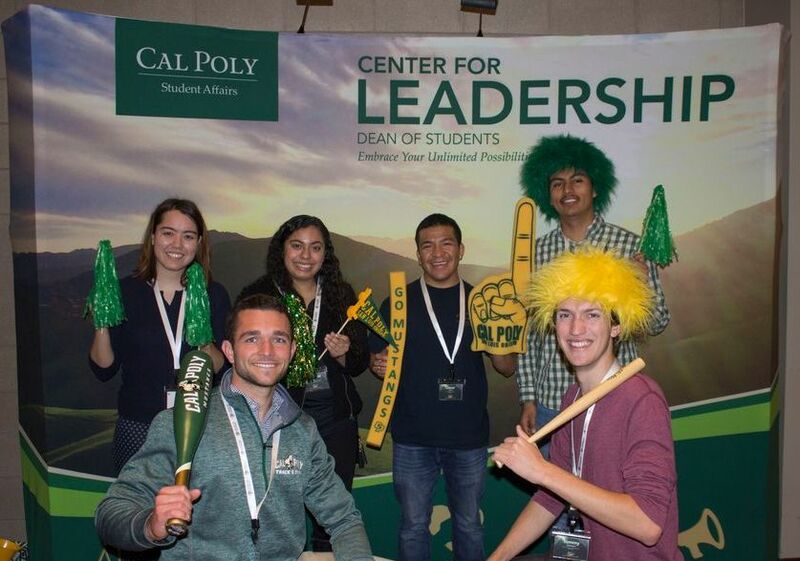 The Center for Leadership supports the development of student leadership and service on campus and in the surrounding community. 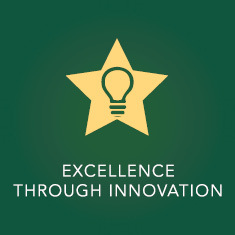 The center fosters personal growth, determination and self-awareness while providing guidance and inspiration to future leaders through our events and services. The Center for Leadership does not subscribe to a single model of leadership development. 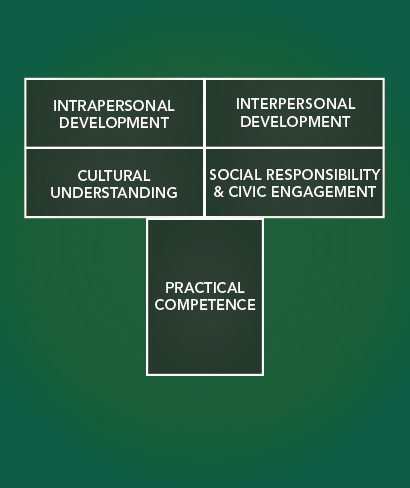 By using multiple theories (Social Change Model, Emotionally Intelligent Leadership, Leadership Identity Development Model, Relational Leadership Model, Five Practices of Exemplary Leadership) and focusing on essential leadership competencies, we strive to foster holistic leadership education through a variety of programs and resources. Using research from high-impact practices, student leadership competencies, and a T-shaped approach to student development, we believe that students need both a breadth of knowledge and a depth of expertise to thrive as dynamic leaders. By combining a T-shaped model with research-based student leadership competencies we engage students in leadership education across five learning domains. Competencies: Reflection and application, self-understanding, personal values, personal contributions, scope of competencies, receiving feedback, self-development, initiative, functioning independently, follow-through, responsibility for personal behavior, ethics, responding to ambiguity,responding to change, resiliency, positive attitude, confidence, and excellence. Competencies: Research, systems thinking, analysis, synthesis, evaluation,developing original ideas, problem solving, decision making, listening, verbal communication, time management, non-verbal communication, writing, articulating a point of view, organization, and strategic planning (vision, goals, mission, and plan). Empower students to confront and address conflict. Create pathways to student success and life-long personal skills. Motivate students to develop intellectual, professional, and civic skills. Provide avenues for learn by doing leadership opportunities. Create an opportunity for existing student leaders to connect, share experiences and find a common purpose. 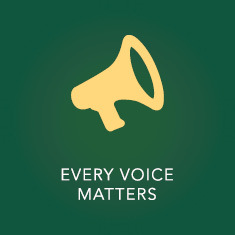 Provide first-generation college students programs focused on the development of networking, communication skills, self-confidence and connectedness with the larger community. 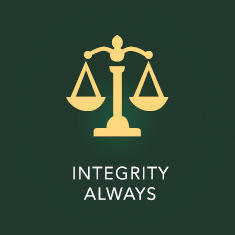 Uphold and cultivate personal and group values, ethical strength and trustworthiness. With the ability to be comfortable and genuine while having a transparency in values, beliefs, and actions. Unique, unconventional methods practiced with a purpose. Introduction of better solutions to meet dynamic, evolving requirements. Acting for a common good and challenging conflict. 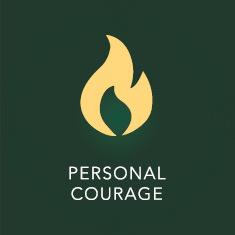 Empowering others to develop their own sense of personal courage. 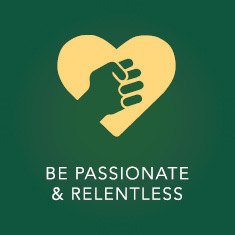 Strengthening drive, ambition, and enthusiasm for leadership. While simultaneously inspiring others to take action and develop. 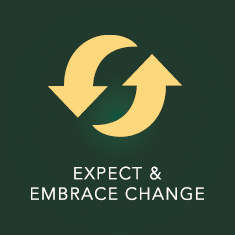 Coping with and welcoming change as an opportunity for growth, both internally and externally. Understanding the fluidity of our current society and embracing these changes. Advocating and championing each person’s right to a unique opinion. Understanding that inclusively and embracing diversity is fundamental to leadership.